While school and the sun are out, Puppet Showplace Theater invites audiences to have fun, explore new worlds, and stretch and grow their imaginations with our "Summer Puppet Adventures" series. Eight shows travel deep under the sea, soar through the sky, and swing through the jungle, all the while learning and laughing! 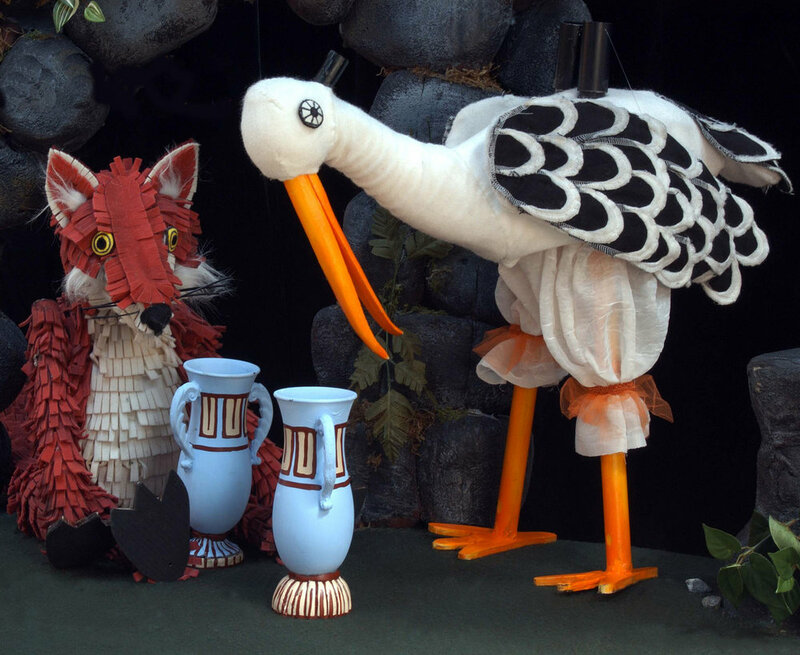 "Summer Puppet Adventures" runs from Wednesday, July 5 - Saturday, August 26. Tickets are $12/guest for general audience, $8/guest for members.Learn more about the series here, and register for adult or youth classes and camps today! Search for buried treasure, sail the open seas, and meet fantastical creatures great and small with our annual summer adventure series! Puppets prevail all summer long! Consider booking a birthday party, summer-camp field trip, or other special occasion with us in the coming months. Plus, any and all donations to the Showplace help provide tickets to kids in need. Raise the anchor, hoist the mainsail, and let your fun flag fly! Newer PostPuppet Store: Summer Finds!